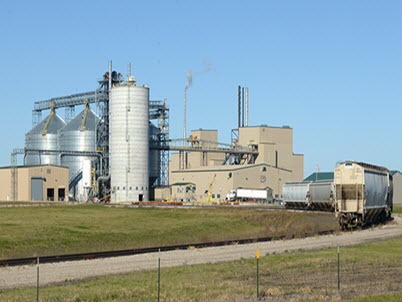 Our facility is 4 miles south of Hallock, MN on Highway 75. Accessible from North Dakota via either Highway 175 or 11 connecting to ND Highways 5 and 66. 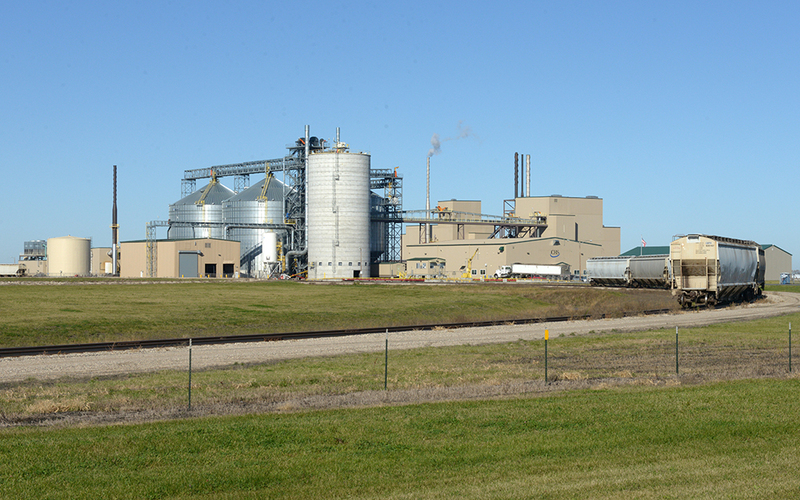 Exemption in Minnesota law allows North Dakota truck configurations, including double trailers up to 105,500 lbs GVW, to access the plant. Annual permit required.